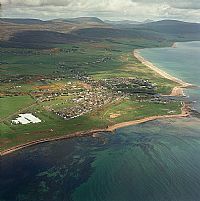 Welcome to the Website for the charming east Sutherland village of Brora in the Scottish Highlands. Visitors to the area often use Brora as a base to explore this vast and stunning coastline, with an abundance of historic sites, unspoilt natural beauty, of course the wonderful beaches, a huge variety of wildlife such as grey seals, deer, dolphins and many outdoor activities such as fishing, walking, golf, cycling and much more. This part of East Sutherland is also well known for the spectacular rainbows, sunrises and sunsets. Situated on the north east region of East Sutherland in the Scottish Highlands, Brora may feel like it’s properly removed from the fast lane, but we’re only just over an hour from Inverness Airport on the main route north (A9). We have a thriving community keeping the small, independent shops busy, along with a well stocked Co-operative for all the essentials if you are staying in Self Catering Accommodation or at the beautifully appointed local Caravan Sites. Brora is situated on the popular and famous 'North Coast 500' tourist route. 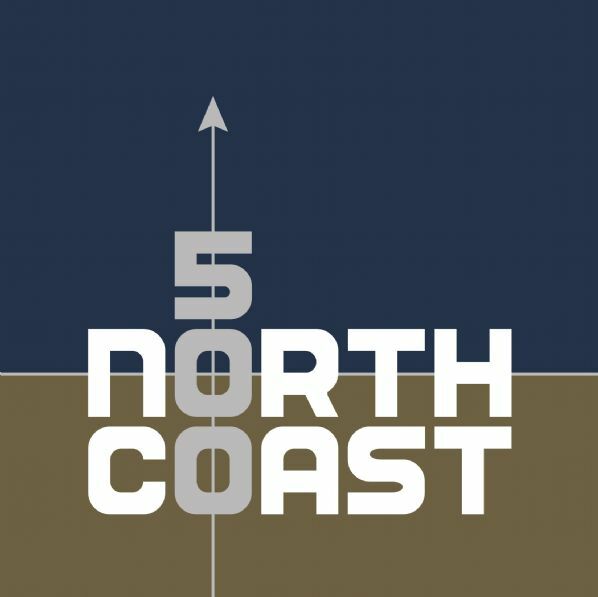 It is also situated on the attractive 'John o'Groats Trail' coastal footpath. What are you waiting for? 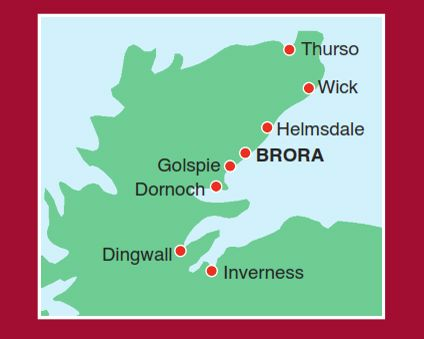 This website has been designed for Brora residents and visitors alike to be able to access information about this wonderful area - whether it is finding accommodation for visiting family/friends - or if you are new to the area, you can browse our events calendar to find out what is happening locally or get any information required about the school, doctors surgery etc. 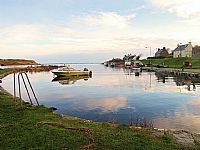 We have provided links to accommodation providers and other businesses and societies in Brora, to help you get a feel for the area, the hospitality and the welcome that awaits you in our lovely village and we hope, if you are visiting, you decide to stay for a while to make the most of what we have to offer.